The Certezza Realty LLC team supports successful connections between buyers and sellers of residential homes and properties throughout South Florida. 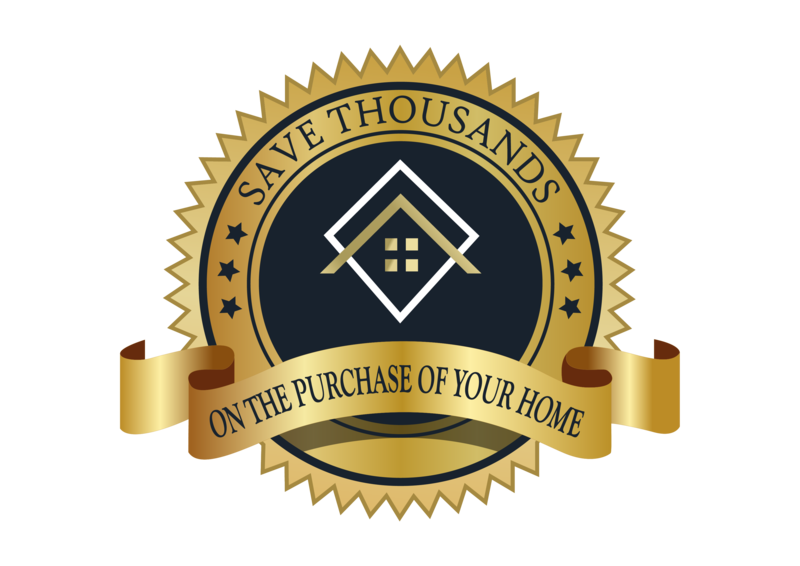 With over 19 years of experience in the South Florida market, we endeavor to provide each of our clients with outstanding quality of service in buying and selling real estate and to always act with honesty, integrity, and truth. You can be assured you will experience distinct, conscientious, and adept attention as you search for the perfect home or are in the pursuit of selling your home. 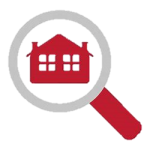 Certezza Realty LLC is a real estate brokerage firm dedicated to helping families achieve their full potential through real estate ownership. We are committed to providing trusted advice backed by business and local market expertise delivered with excelling service that is sure to impress. We strive to exceed the accountable results our clients and customers expect. 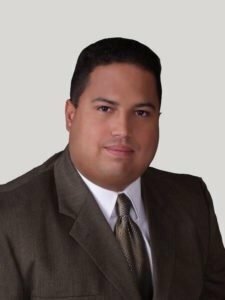 With over 19 years of experience in the South Florida market, Wilfredo Estrada (Broker/Owner of Certezza Realty LLC) has the skills necessary to ensure the successful sale or purchase of your home. 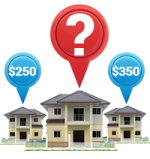 Wil is familiar with the current and recent inventories of available homes, area trends in valuation and time on the market. This key information is crucial for both buyers and sellers alike.